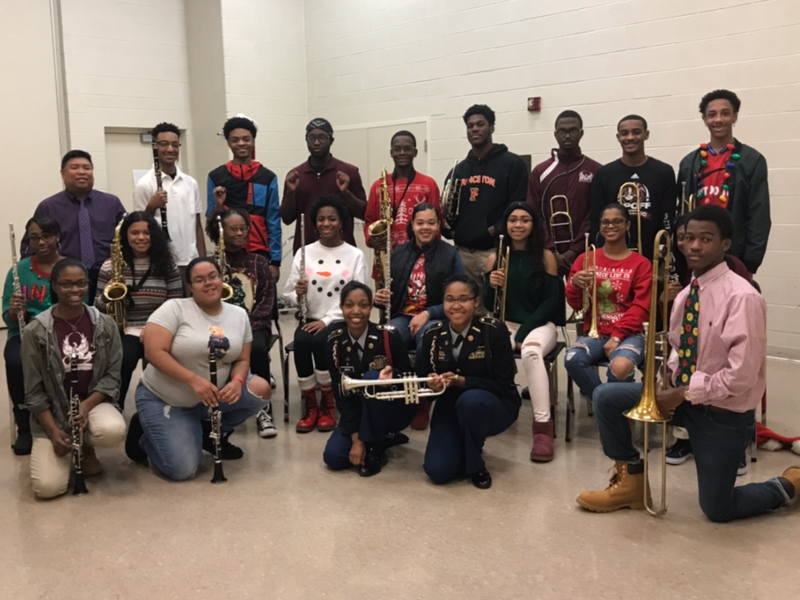 The Renaissance High School Band is going strong this year earning more than $2 million in college scholarships and grants. The band is comprised of almost 200 students who have earned 40 full scholarships to attend colleges and universities tuition-free! The talented band and orchestras have performed in Michigan, Canada, Florida, Tennessee, Kentucky and the famous Carnegie Hall in New York. Way to go, Renaissance! This entry was posted in Info News Center, News and Press Releases and tagged 574.